Choosing the right type of connection to suit your business can be overwhelming, even for seasoned professionals or clued-up business owners. Also if you are an IT Manager who knows the lingo and the technology it represents, you may have to break it down in layman’s terms to the decision-makers who will ultimately give the thumbs up to a budget for an upgrade. 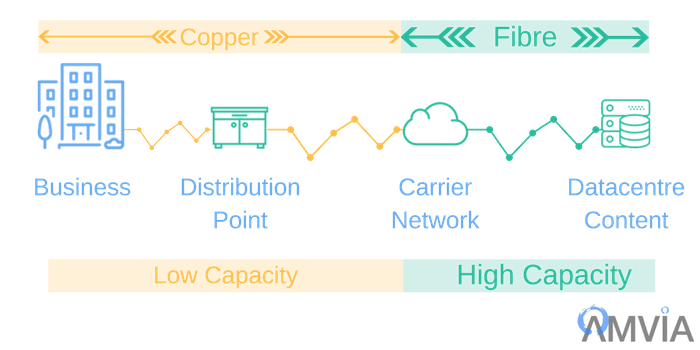 In this article, we will run through what FTTP, FTTC and ADSL connections are, how they differ and what each technology means regarding capability. To understand any ‘Fiber to the X’ options, you first need to understand what a fiber optic cable is. These cables are made up of one or more very fine optical fibres, as fine as a single human hair. Incredibly, these tiny fibres can send vast amounts of data at break-neck speed across vast distances. This is achieved by using light instead of electrical pulses. When using a telephone connected to fibre optic, analogue voice signals are converted into digital signals. Those digital signals control a laser that flashes on and off at one end of the cable to send data to the receiving end. The fibre is coated with two layers of plastic to create a mirror effect. The light is transmitted bouncing along the fibre at shallow angles thanks to the total internal reflection of the optical fibre. FTTC (Fibre to the Cabinet) Is a mix of traditional copper wire and fibre optic cable. The fibre optic cable runs from an exchange or distribution point to roadside cabinets that you probably walk past every day. Once the fibre cable reaches the cabinet, it meets the copper wire that connects to your home or business. The reason so many homes and businesses opt for FTTC is purely economical. To install the fibre optic cable directly to your building, a lot of digging and infrastructure implementation might be needed. The copper wires offer a cheap way to get fast internet into your premises at a lower cost. FTTC also has the advantage of DLM (Dynamic Line Management). DLM is an automated system that helps monitor and manage quality and connection speed. FTTP is Fibre to the Premises, and that is precisely what it does. Instead of taking the cheaper copper substitute from the street cabinet to your office, FTTP uses optical fibre all the way. The result is a significantly faster connection and reliability compared to its close cousin. While the costs can be prohibitive for homeowners (in which case it is often called Fiber to the Home - FTTH), it can make good business sense for many work environments. With more businesses are relying on cloud infrastructure for critical business apps and VoIP, the demand for ultra-reliable FTTP is on the increase. 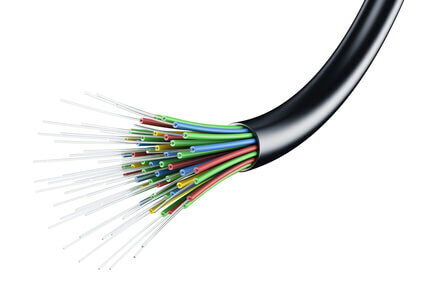 Fiber-optic Internet is many times faster than even the highest-speed copper Internet connections. Furthermore, you shouldn’t experience any issues during peak demand periods like you can with other installation options. ADSL stands for Asymmetric Digital Subscriber Line - catchy, eh? Many of us remember ADSL broadband being the ‘next big thing’. If you remember waiting and watching while little blue bars were slowly creeping across your screen as you wait for a web-page to load and noisy dial-up modems, you will remember the huge excitement of ADSL hitting your area. These days, people don’t get so excited when they hear that there is an ADSL connection in their home or office because it is no longer the fastest kid on the block. It is still much faster than the dial-up and landline combo of old but it relies solely on copper wires. Unlike it’s hardy younger brother, copper cable is prone to corrosion, static and electrical interferences which makes for a less stable connection than the glass and plastic that fiber optic cables are made of. ADSL is also prone to signal strength issues over distance so you are somewhat at the mercy of your local telecoms infrastructure. The further you are from the exchange, the weaker your signal strength. This all sounds rather damning for ADSL but let us not forget how much faster it is than what we had before. 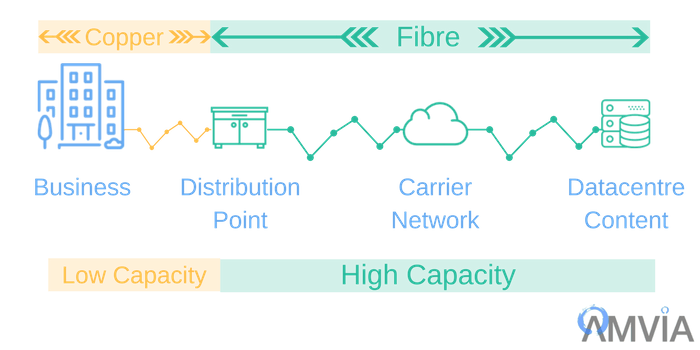 It also has the advantage of having wide availability and low cost, so for micro-businesses with limited online needs and residential homes, it still has its place.While FTTP availability is not yet on par with FTTC, nearly all of the main FTTP players have been announcing major plans to expand over the next few years. As more full fibre providers continue to race for market share, your chances of getting FTTP installed at a reasonable price will only improve. In the meantime, businesses in urban areas are going to find it easier to switch to FTTP than those in rural locations. FTTP, FTTC or ADSL, which is best for your business? 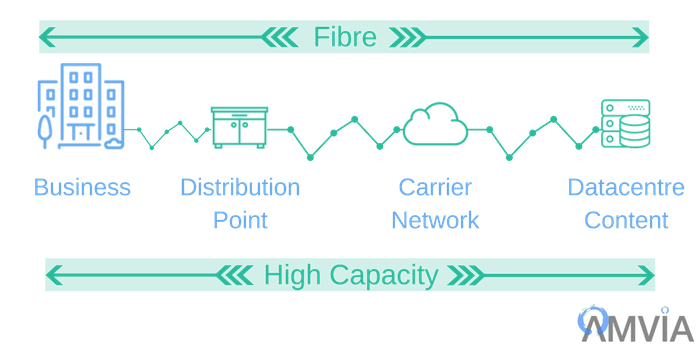 Any business with multiple users and a need for a reliable connection is likely to look to Fiber to the X for their internet connection, especially if you want to utilise VoIP, cloud-based storage or cloud-based SaaS systems. ADSL still holds the majority of the overall market with ample speeds for most homes. Reliability aside, the main difference for buyers is the speed and cost associated with installation. If you are looking leverage the power of the internet more, VoIP, cloud-based systems or are growing your team; it could be time to consider an upgrade. It also worth noting that many providers quote an ‘up to’ download speed and there can be significant variances depending on the factors discussed. For advice on the right connection for your needs in your area, visit our data page our experts will analyse your location and we will provide you with the best solution.While you would, by now at least, expect FTTP to carry higher costs than FTTC or DSL, there can be considerable variances by supplier. While doing your research and requesting quotes, makes sure to look out for hidden costs, implementation timescales and reviews on their service.  Amvia has experts on hand who can provide free FTTP advice for price comparisons to give you a ballpark before you begin deeper research into vendors.